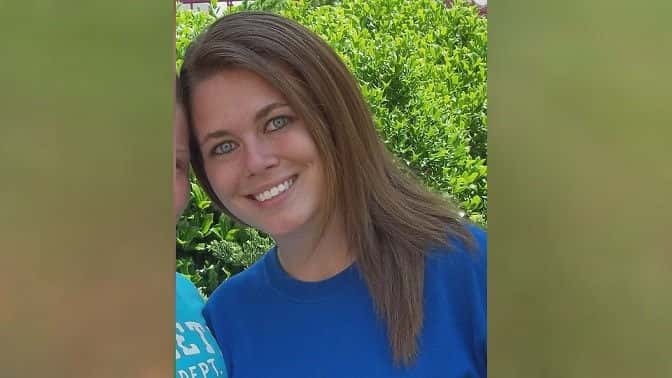 The mother of a Highland Home girl who vanished from her home more than a year ago says Alissia Freeman has reached out to her family and is safe. 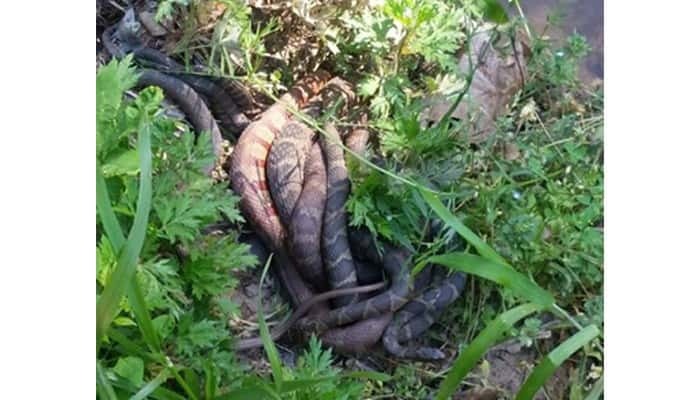 Christine Proffitt tweeted out a photo of what appears to be a mating ball of watersnakes along the greenway with the message: "Watch out on the greenway today guys." 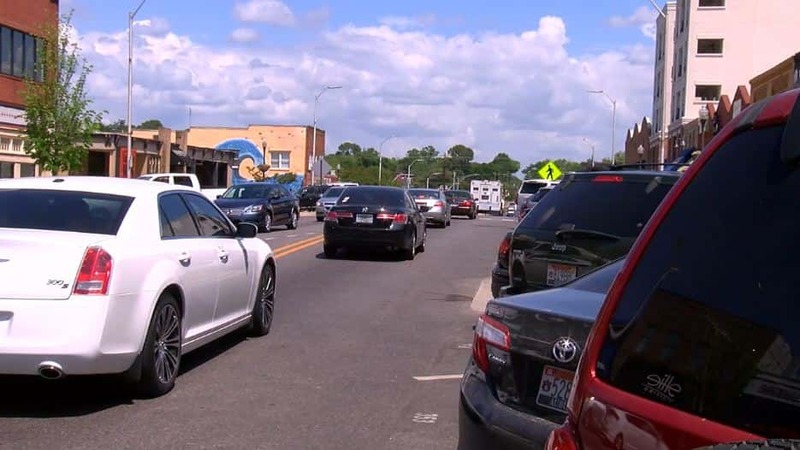 Auburn residents are concerned over what they say is a lack of parking in the downtown area. 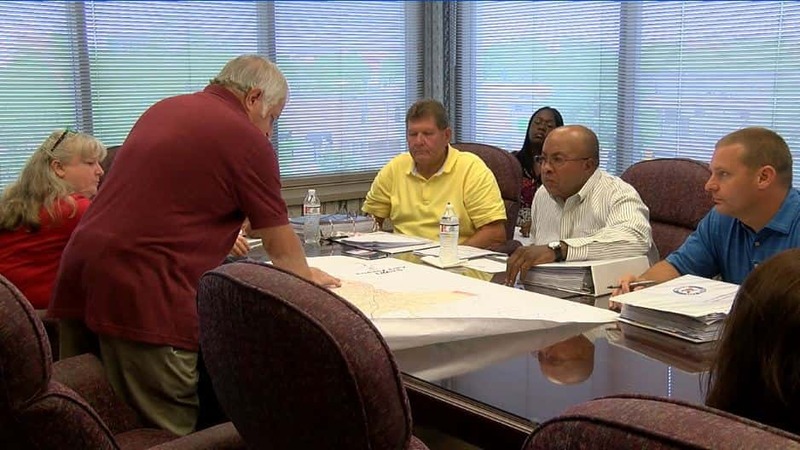 Phenix City Council discussed historic districts at Monday’s work session. Columbus State University received a complaint concerning an alleged sexual assault near the RiverPark campus last week. 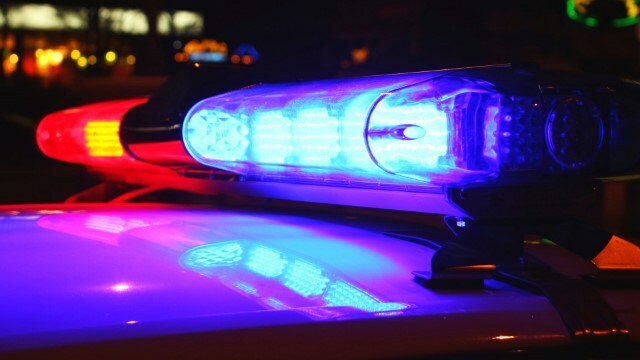 CPD investigating Circle K armed robbery on Macon Rd. 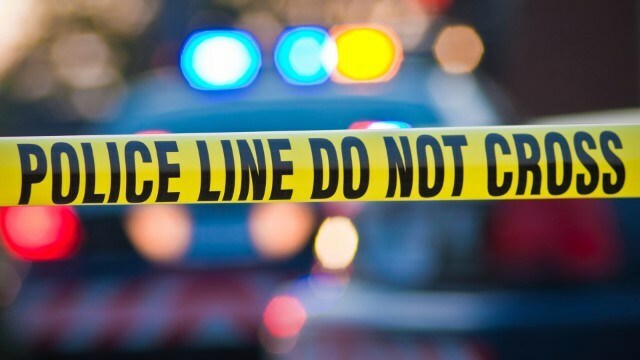 Columbus police are investigating an armed robbery at Circle K on Macon Road. Tax Day is extended this year to April 18, which gives taxpayers three additional days to file their returns. 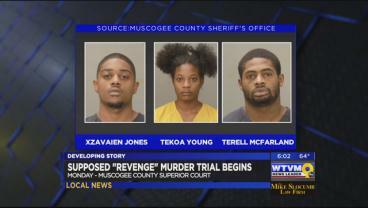 The murder trial has been scheduled for three suspects who were accused for brutally killing three members of an Upatoi family. 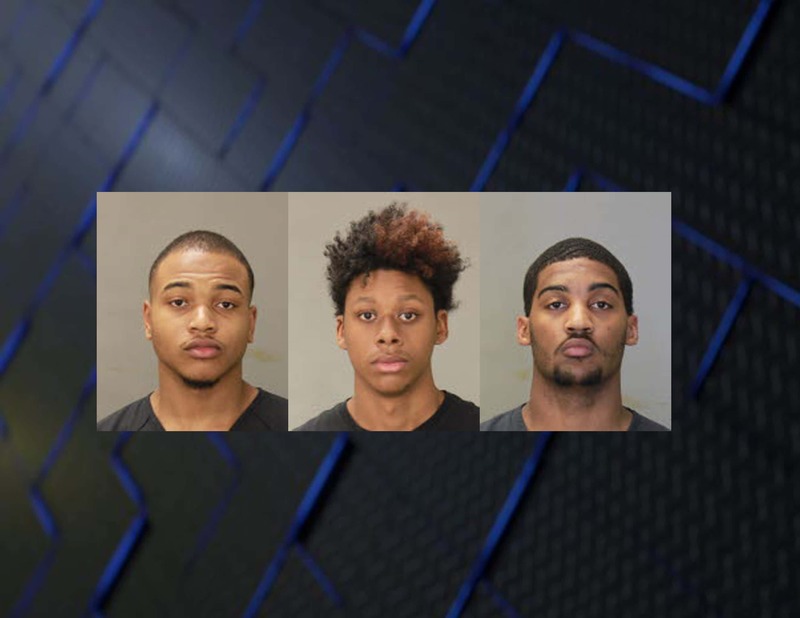 A trial for three reported gang members accused of a revenge killing last year at Columbus’ Peachtree Mall is underway on Monday. 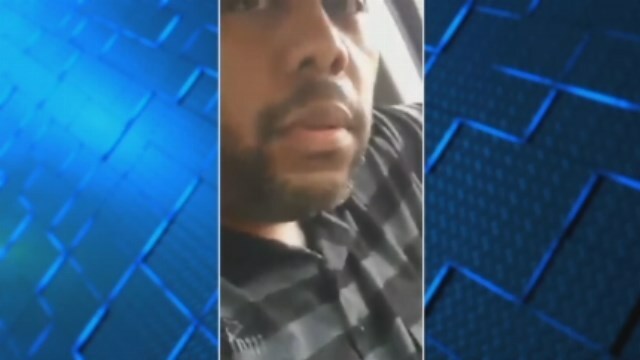 During a Facebook video posted, Steve Stephens, the murder suspect blames his actions on his mother and his ex-girlfriend, Joy Lane.